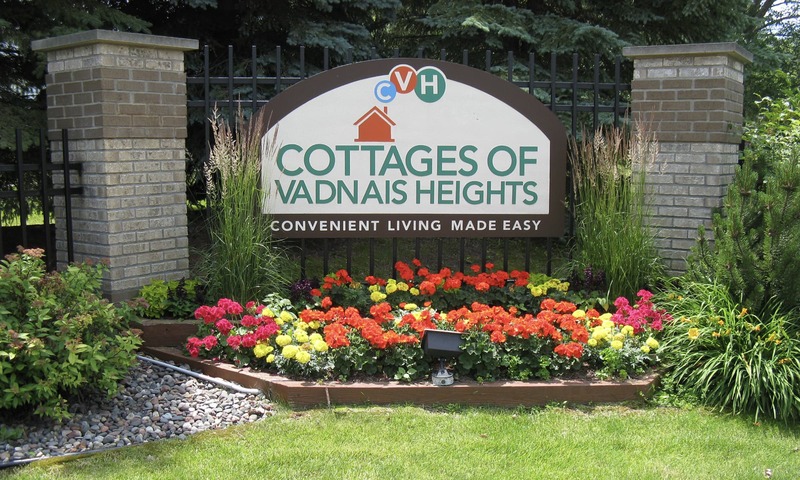 The Cottages of Vadnais Heights is a senior rental community for active seniors 55+. 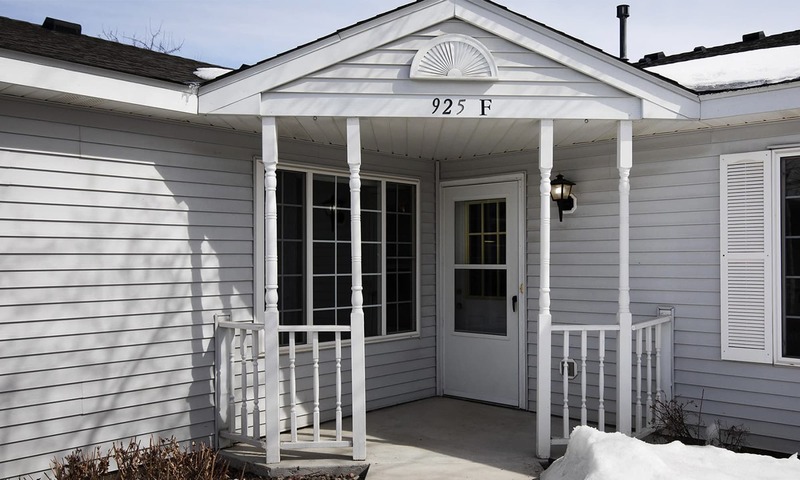 The Cottages of Vadnais Heights is a senior rental community for active seniors 55+ in Vadnais Heights, Minnesota. 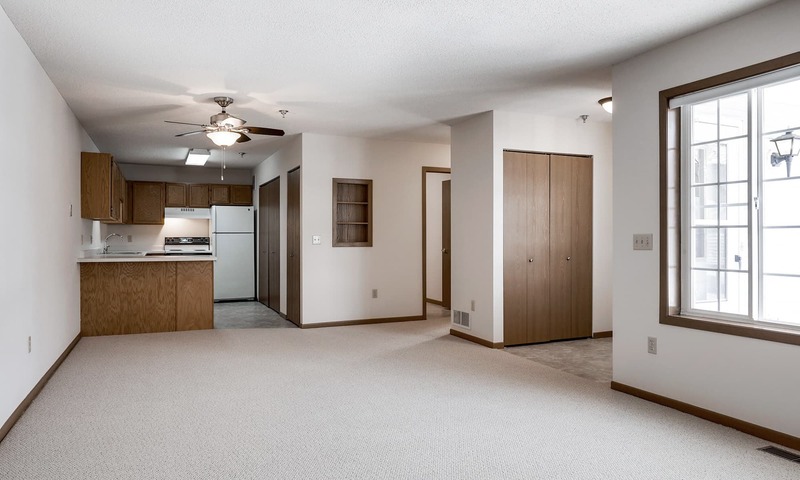 Enjoy single-level living with no stairs. 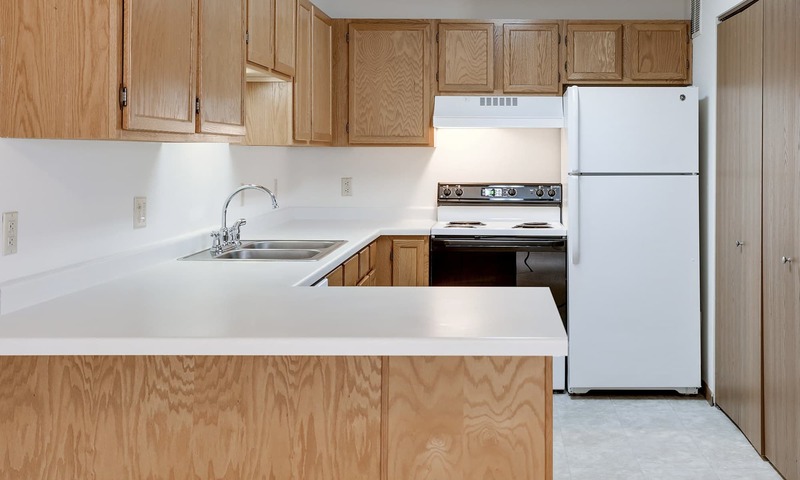 We have one, two and three bedroom floor plans with private entrances, central air conditioning and community center activities daily.